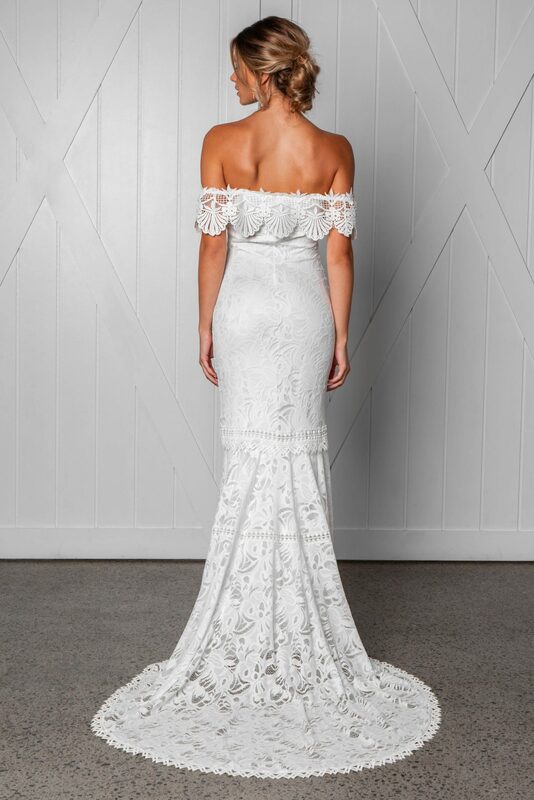 Grace Loves Lace and we love Grace! 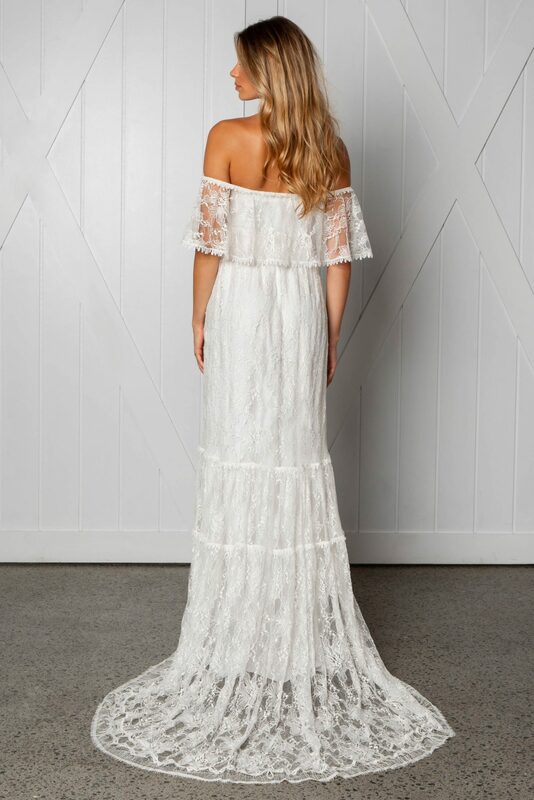 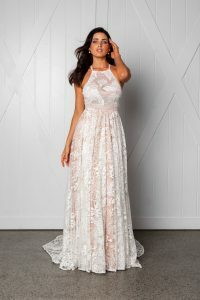 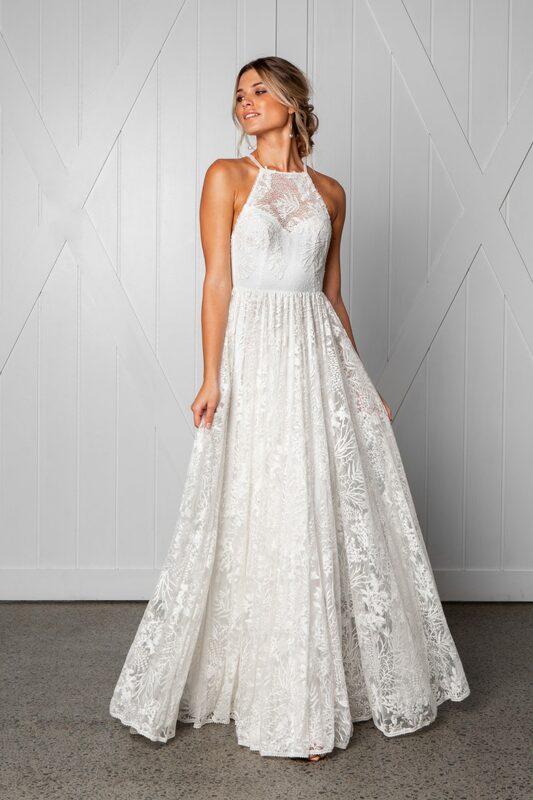 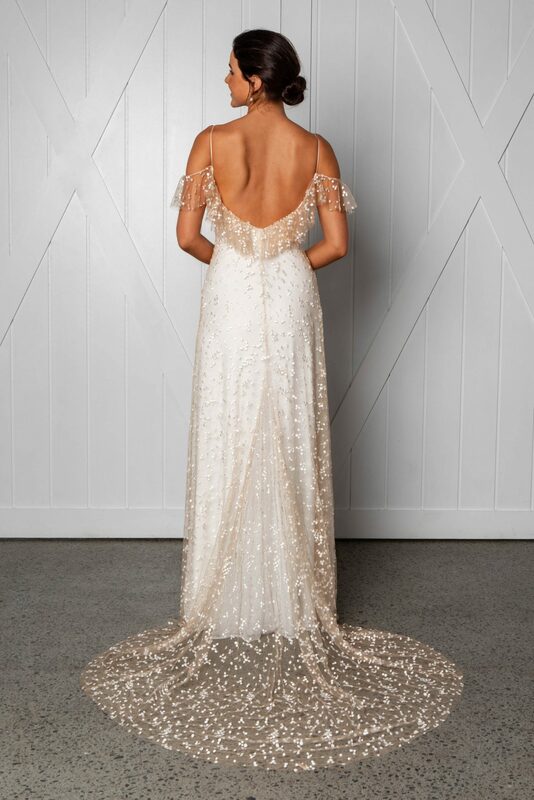 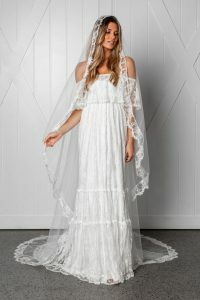 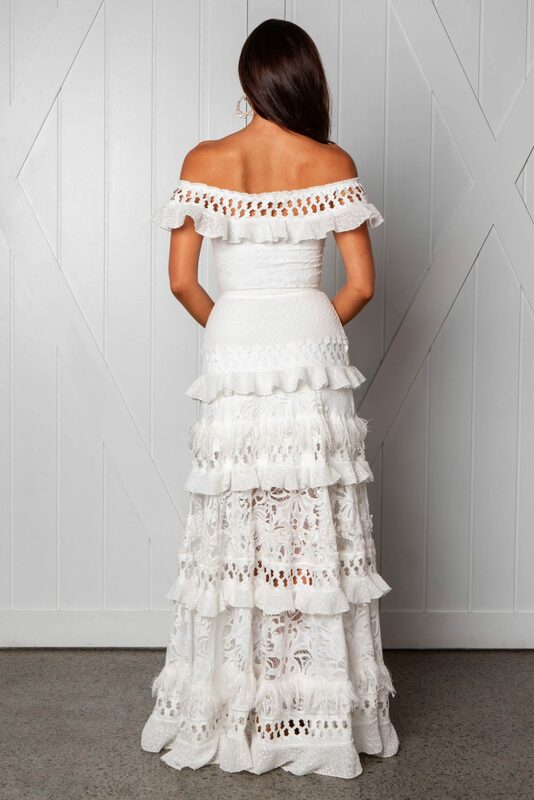 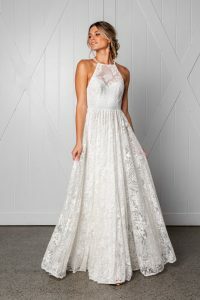 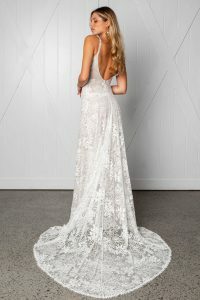 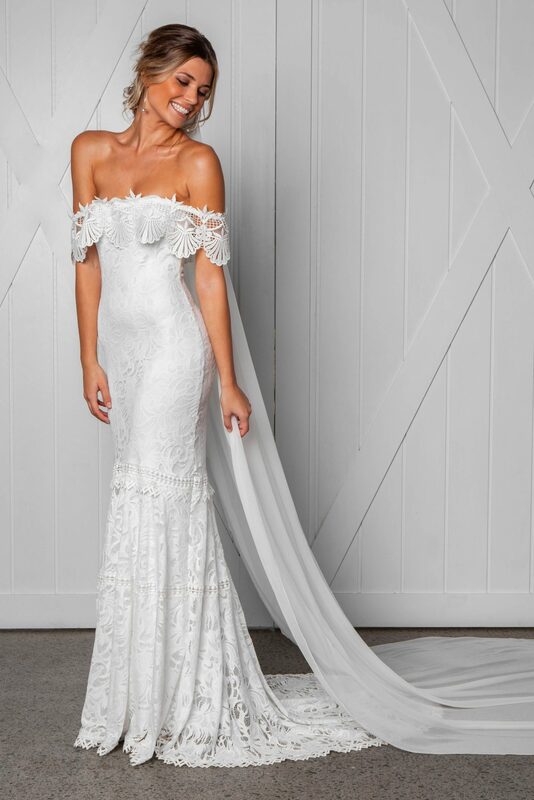 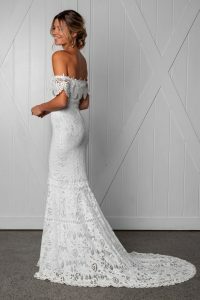 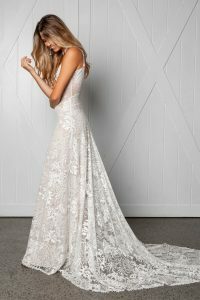 For the modern free-spirited bride Grace Loves Lace presents effortlessly luxurious gowns for the unique bride. 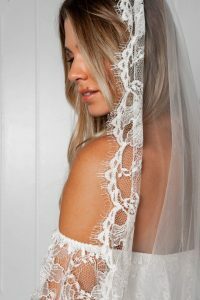 Handmade with the finest European lace and silks Grace sells her gowns in over 65 countries worldwide. 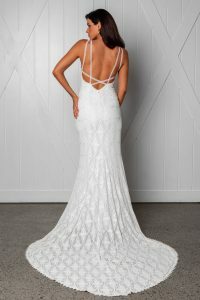 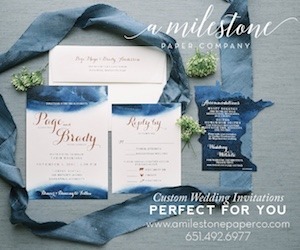 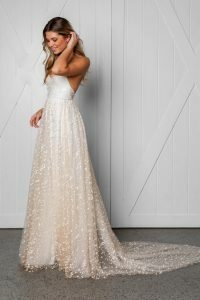 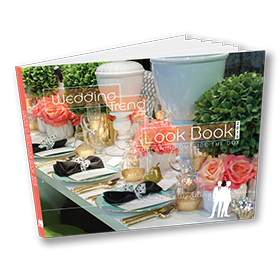 With a large online audience of customers, Grace offers online stylists to help you choose your special gown. Long live the woman who throws it all to the wind, chooses and follows through with conviction and zeal, who is reckless in her passion, nomadic in her joy, progressive in her beliefs, knows exactly what she wants, and always, always bets everything on love.